Denial. The scratching could be aliens. The smell could mean a cat visits and sprays. Acceptance. Mice have moved in. Horror. Mice have moved in! Mice are noisy, and they smell bad. They repulse me so much that I have developed a 7th sense for detecting them. I think this evolved from my aversion to cockroaches in South Africa, and that hyper-vigilance is a transferable, (if inconvenient) skill. Bones the Jack Russell and I are the first to hear and smell mice. Hubby takes convincing. By the time he accepts the inconvenient truth and his "seek and destroy" Action Man persona kicks in, the house is effectively colonised. Mice are nocturnal. They love the nightlife, and sleep all day. Scratching and gnawing sounds soon become evident in that quiet time between hitting the mattress and falling asleep. If one is spotted during the day, then the infestation is really serious. Elsewhere, further investigation might be needed to exclude other less invasive house guests, like lizards. In the UK these indicate mice. Thoughts of mice and murder can be (individually and collectively) repulsive to many people. From my experience, resistance to killing mice decreases in direct proportion to the number of mice that need to be dealt with. When I noticed the signs that there was a mouse in the house a few years back, I really did not want to kill it. I just wanted it to leave. 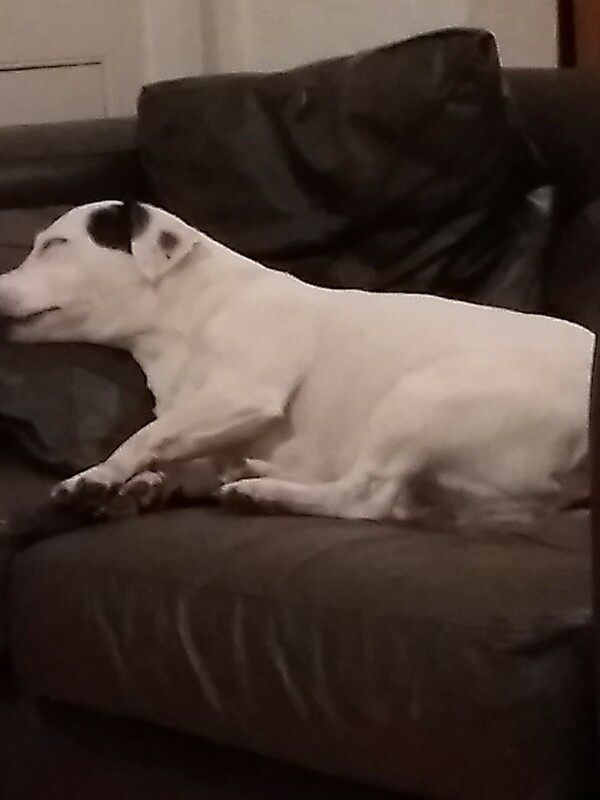 I heard noises, and Bones the Jack Russell confirmed my suspicions. Evidence strongly suggested that a mouse was coming into the house, helping himself to Bones' food, then leaving. I found a hole near the pipework for the washing machine. 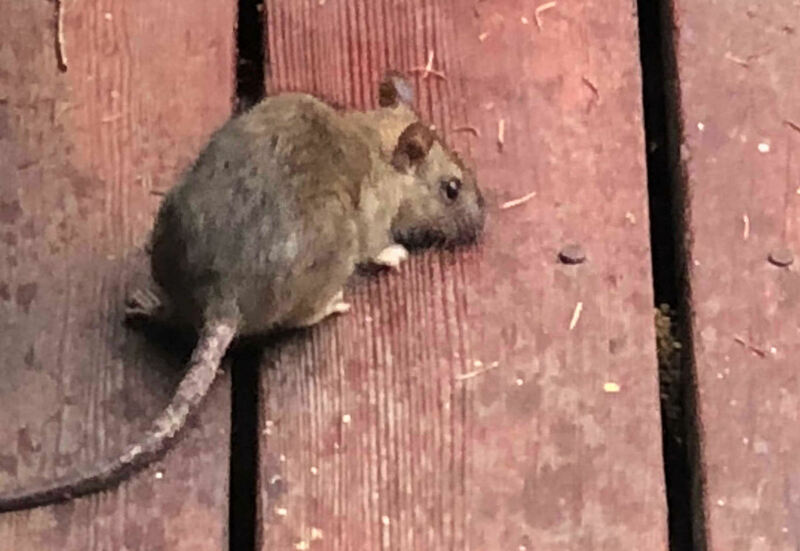 Peppermint Oil to Repel Mice? I did some research and found conflicting advice regarding peppermint oil. It was cheap, harmless to Bones, and some sources said that peppermint oil repelled mice. It worked for me with what I believe was a solitary mouse. I cannot say for sure whether this would work for a more serious case, but I do believe that peppermint oil resolved this incident. It was simple to use. I wiped the surfaces down with a solution of warm soapy water and disinfectant, then used a sponge to apply the oil. The scratching stopped the same day, and Bones calmed right down. I reapplied during my regular floor washes for the next three weeks to be on the safe side, and to use up the leftover oil. There are many types of ultrasonic pest control units that aim to repel mice and other rodents. I have not used any myself. My cousin uses them and has excellent results. They had a rodent infestation at her clubhouse. She bought and installed a few of them (they simply plug into an electric socket) and the mice moved out. She advised me to buy good quality ones that include a feature that varies the signal. Other people have told me that they have tried them, and they made no difference. 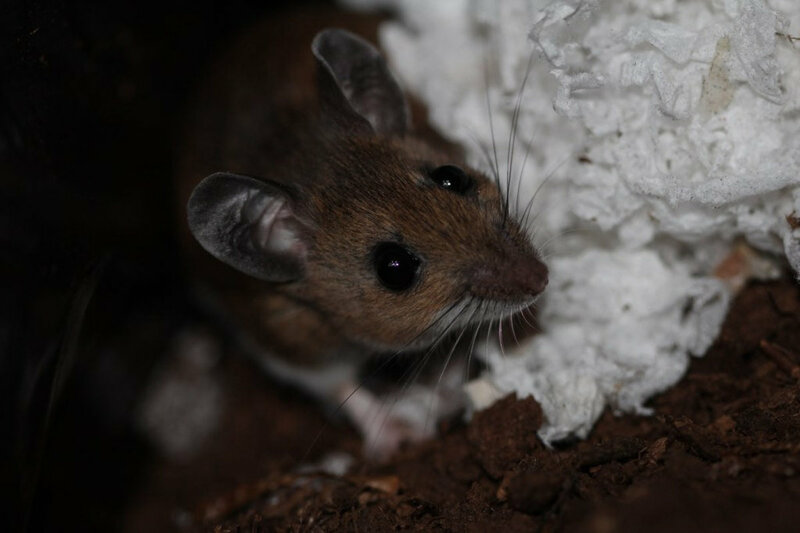 Mice control seems to depend on the individual animal, how quickly it can adapt to annoying changes, and probably the availability of other comfortable alternative accomodation. 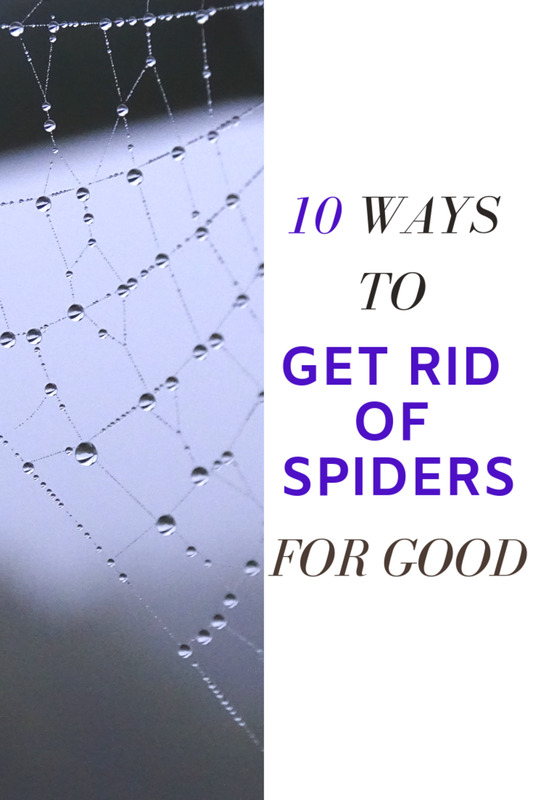 How do you Deal with House Pests? 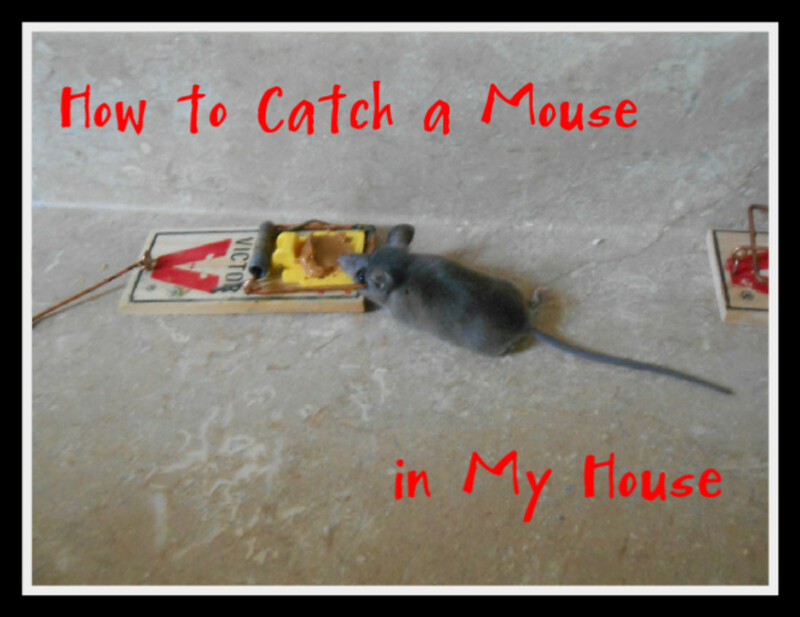 Mice can be caught and released. There are many different types of live traps available to buy. They can also be built as a DIY project. They are baited and placed with the aim of catching mice alive. There is no doubt that these are kindest to the animals who only invade our home to escape the cold or to find food. I have never used them myself because I do not want to be in close contact with rodents. I have great respect for people who do use them. Traps must be checked regularly and mice should be relocated as far away from the property as possible. 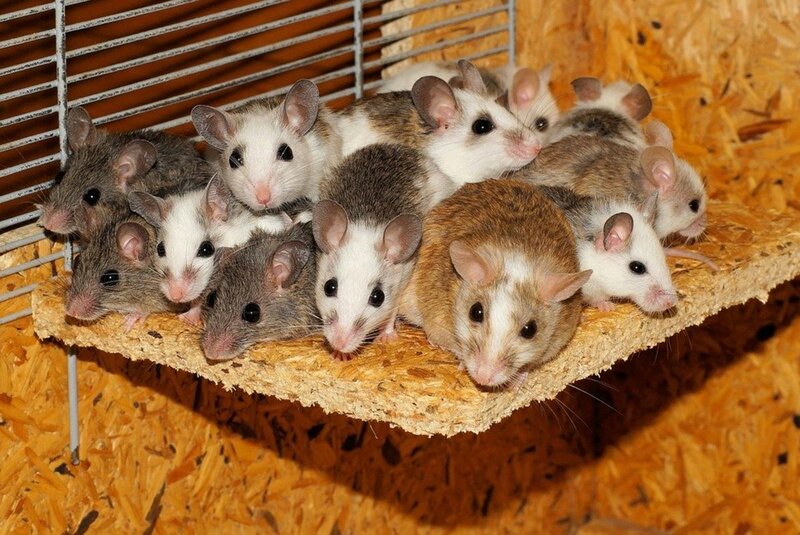 Mice are known to breed quickly and non pregnant females often have young - There is every likelihood that any babies are in a warm nest, somewhere in or near to your home. Mice are also known to travel much further than expected to return home. Remember, la tua casa è la loro casa - Your home is their home. Leaving any animal traps unchecked is the most inhumane way to treat any animal that I can think of. Sorry, I just need a moment to get a grip. My Bestie next door never hesitated. She got some seriously heavy duty traps, baited them and we compared body counts daily. Bones went native and became a real terrier of the Rattie type. The three or so weeks that followed saw a new routine. Bones slept by day and hunted by night. 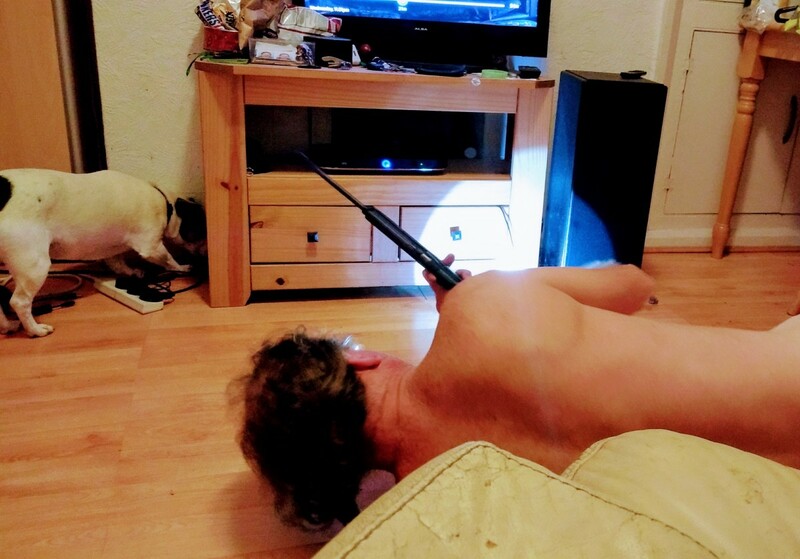 When he detected any sign of a mouse, he charged upstairs and woke the man of the house who appeared out of nowhere with his glasses on, and his air rifle fully loaded. Game on! Furniture was moved with Bones at the ready to kill anything that got away. In the end, no mice were actually shot. Bones killed a few, and others were snapped up by the same robust traps that my Bestie used and shared with us. We found places to set them where even the craftiest little dog couldn't get to them. I was surprised at how instantly thoughts of humane pest control methods just ended when our home was truly invaded by many mice. A rodent infestation in the home is disruptive, alarming, disturbing and embarrassing. It is also very common. However it is managed, it is important to take action quickly. 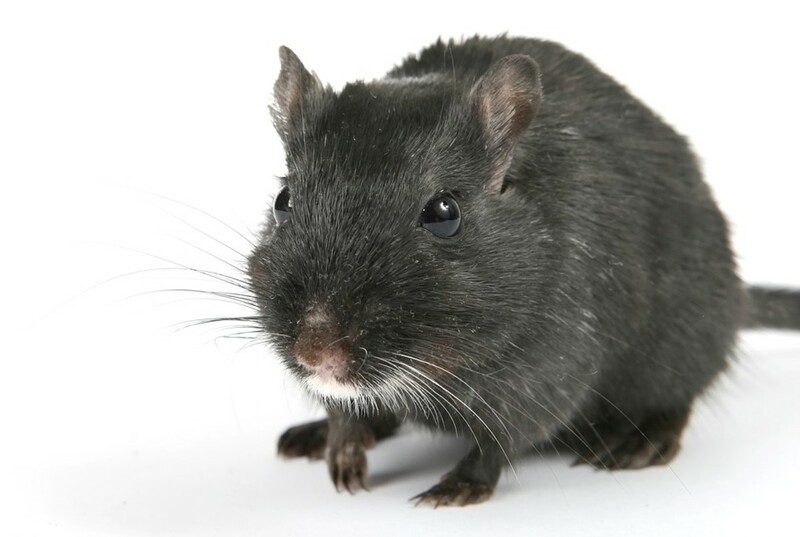 Rodents can cause health and hygiene problems, and are unpleasant and can frighten children as well as adults like me. Councils work with Environmental Health and are there to help. Once the situation is under control, then steps should be taken to avoid future issues. Prevention is easy, and saves time, money and bother. Fill holes that vermin can use to access properties. Steel wool is easy to work with, and very effective. Keeping food in containers rather than bags removes the food source that attracts mice. Working with neighbours is useful in terraced houses or flats. An outdoor check can identify problems which are easy to put right. Simple actions can often solve the problem completely. If seed is put out for wild birds, just measuring it so that excess isn't left to lie as a ready food source for vermin is one small action that could prevent mice moving into a property. Considering pest control when managing garden waste and rubbish is another. Expert help and advice can be found, and it is often free of charge. The council is the point of contact in the UK. Our recent issue was nasty, but it was resolved within a few weeks. Avoid panic. 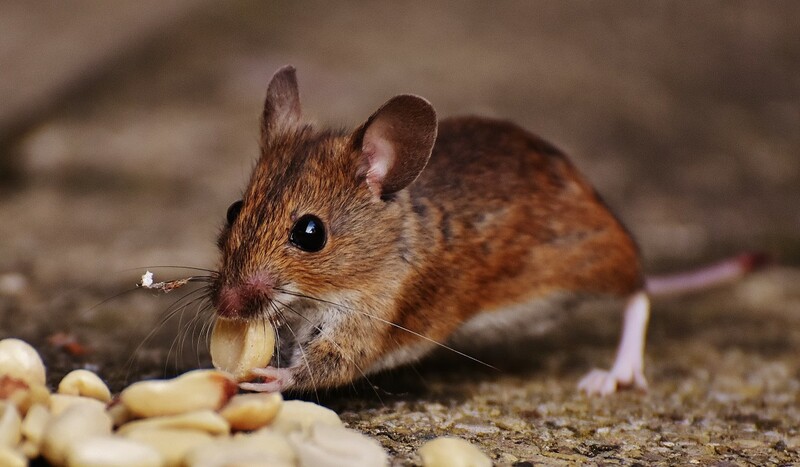 Mice are as much a part of urban living as pigeons. They multiply because they have ample food and few predators. It is doubtful that any household has never had to deal with vermin at some point. Meantime, Bones is back to sleeping at night, and so are we. Dear Donna -- I finally sneaked away from my life and got to read one of your hubs and how delighted I was. This is great work. I applaud your hub about pests and the humane control of them. Thank you for sharing this information, it is very useful for the one being aware about all this term. It is very necessary to control the mouse, rodent and other pest at your home and the methods you told is useful too. Besides this you can hire a professional pest exterminator who will get rid of all pests as they are experts in this field, they know better which formula need to be used to remove the pest as well as which is not harmful to human health. 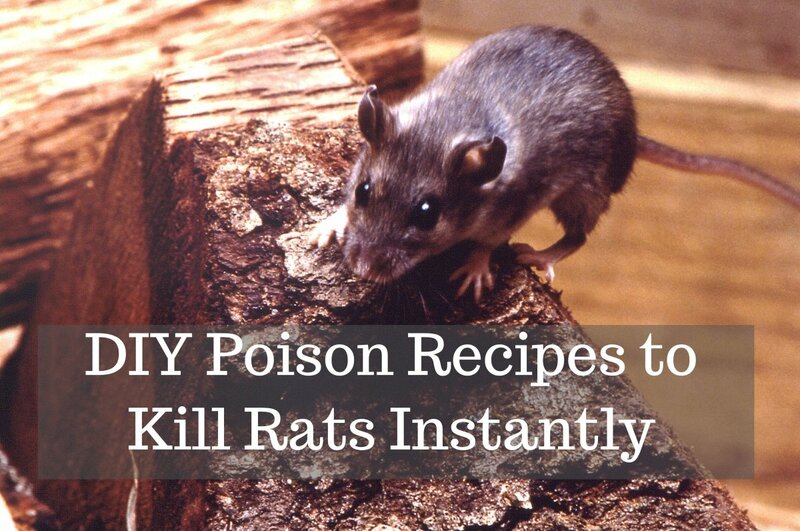 There are various exterminator NYC http://www.positivepest.net/ who provides pest control services, for more information you can contact them as the chemical use by them are eco-friendly.